Parkhouse Manor is staffed 24 hours a day by qualified staff. We employ a team of first level registered nurses, including some specializing in mental health, and there are qualified nurses on the premises at all times. Residents who have particular health needs are allocated their own named nurse who will carry out a full, professional assessment in conjunction with the resident, their GP or other healthcare professional and family or friends. The majority of the support needed by those living in Parkhouse Manor is delivered by our trained and experienced team of carers. All of our care staff are registered with the SSSC and there is an on-going program of education and training, both to gain those qualifications for newer workers, or to refresh the knowledge and skills of those already qualified. We provide accommodation, meals and 24-hour personal care in a home from home setting for those who find it increasingly difficult to cope at home without assistance. 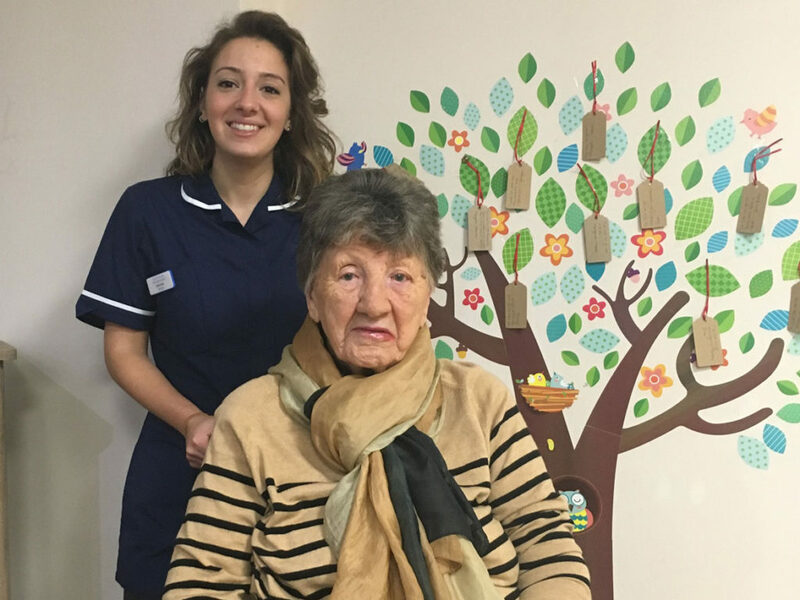 We provide twenty four hour nursing care for residents who are living with a variety of complex physical and mental health issues and are no longer able to continue living within their own home. We support a growing number of individuals living with this condition which affects their cognitive functioning. Staff receive specialized training to enable them to support individuals through their journey with Dementia. We provide 24 hour specialist end of life care. Staff aim to provide the best quality of life for those who live here and who choose to remain within the home, through the journey to the end of their life. Ensuring care is delivered in a dignified and respectful manner in the comfort of a homely environment.